Please join us this Friday, November 17th at Seman Violins in Skokie, IL. 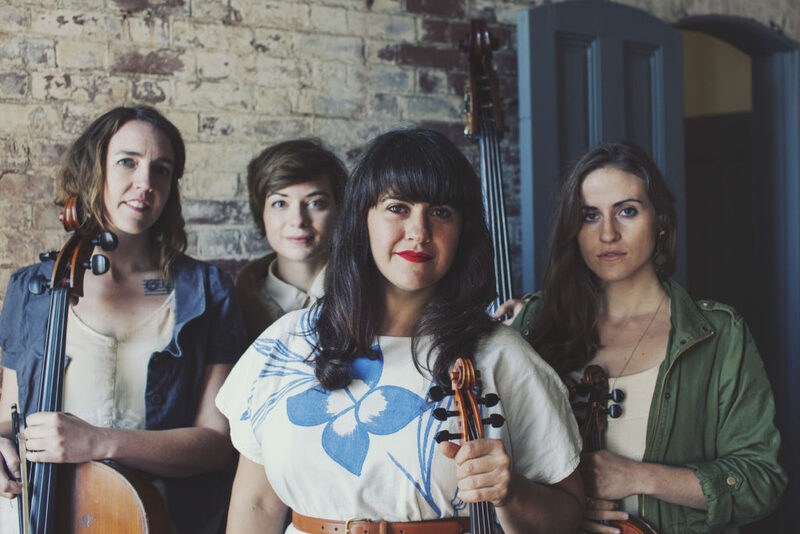 We will be playing with Laura Cortese & the Dance Cards, currently on tour to support the Compass Records release of their brand new album ‘California Calling.’ We had the honor of playing with the Boston-based quartet a few years back and must say that these ladies are not to be missed! Space is limited and advanced ticket purchases are encouraged.